Nutrinor hardware stores strive to offer their clients top-quality products and services. have developed special knowledge and expertise to best meet the needs of regional customers. 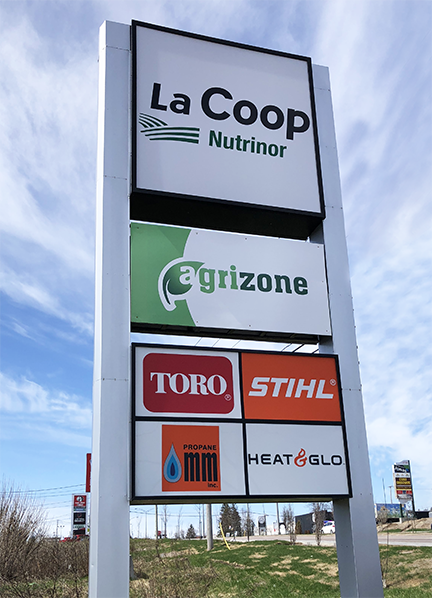 Our hardware stores also specialize in farming materials and equipment to meet the expectations of regional producers in terms of specialized equipment and tools. 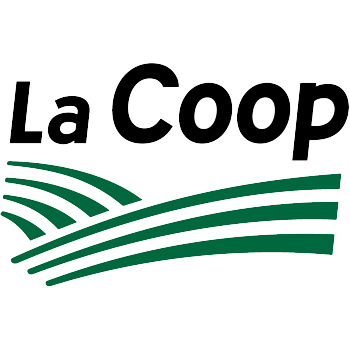 Our team is trained to provide the best advice about propane equipment and residential and forestry gas fireplaces, as well as specialized equipment and tools for the farming industry. Our expert mechanics can assist you with the purchase, maintenance, and repair of all your two- and four-cycle tools, with leading brands in store. You can also consult our BBQ Québec specialists for the best in outdoor cooking! 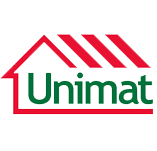 Unimat Saint-Bruno hardware has everything you need for all your repairs and projects. Our farm and building construction estimation experts will help you find all the materials you need. We are also the biggest steel distributors in Quebec! Plus, we specialise in propane appliances, such as BBQs and grills, stoves, and gas fireplaces for commercial, residential and/or forestry applications. Let our experts help you choose the best BBQ or grill for your needs – charcoal, propane, or even pellet. For enthusiasts, the largest BBQ Québec zone is right here! 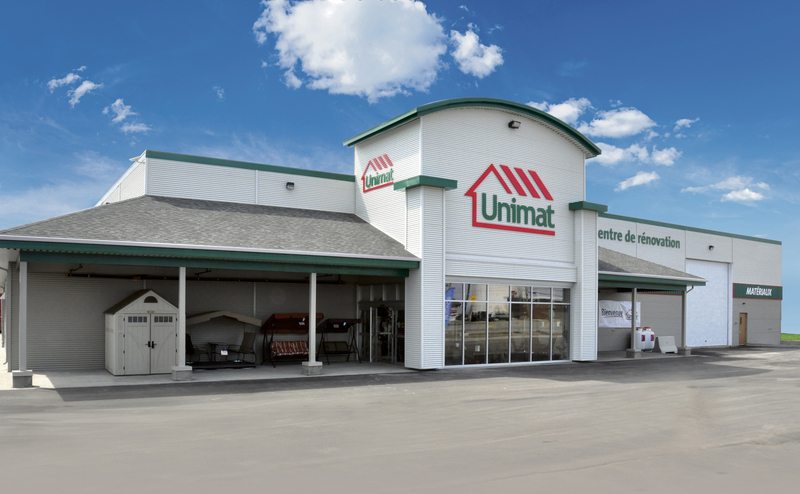 Unimat Saint-Coeur-de-Marie has everything you need for all your repairs and projects. We also specialise in propane appliances, such as BBQs and grills, stoves, and gas fireplaces for commercial, residential and/or forestry applications, along with specialized materials and tools. 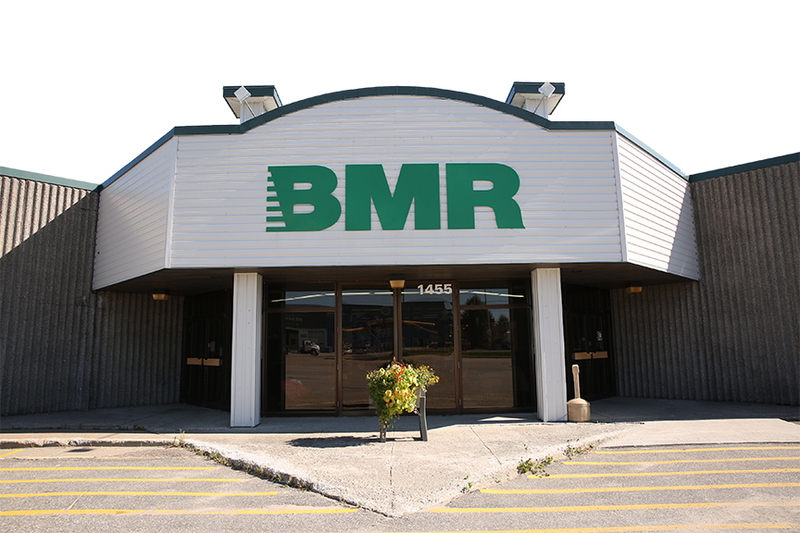 BMR Saint-Prime has everything you need for all your repairs and projects. Our kitchen decor service is truly unique. Our designers will work with you to analyse your project in every detail. Our team is also trained to best advise customers in terms of propane appliances for residential and/or forestry applications, along with specialized materials and tools. 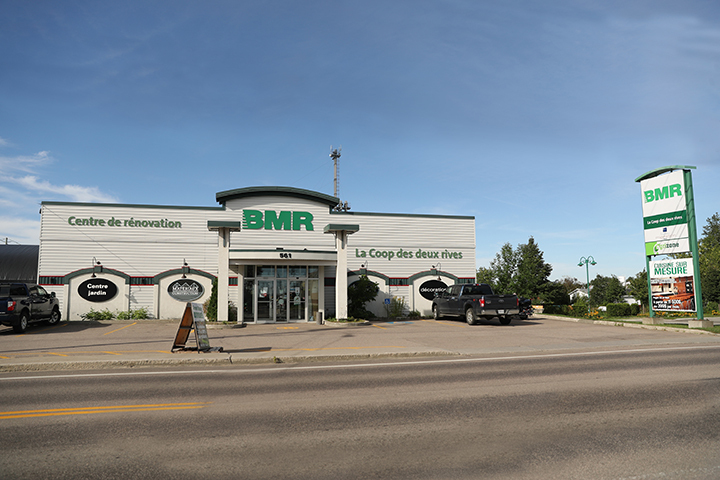 BMR Normandin has everything you need for all your repairs and projects.